Yes - I'm THAT person. Already entering the dates in next year's planner - and already thinking about new bulletin boards. 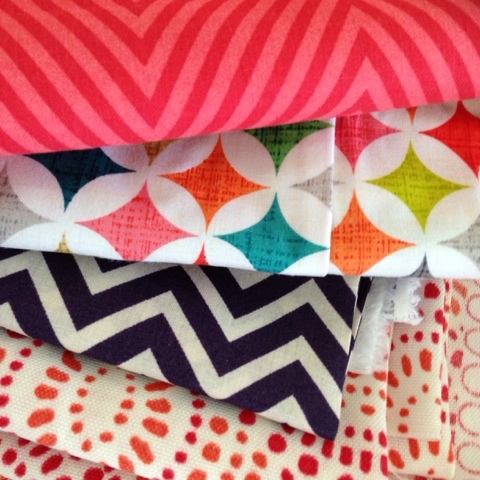 Check out these fabrics that will grace my walls in a few months! Joanns - gotta love the coupons and the teacher discount! Winning!